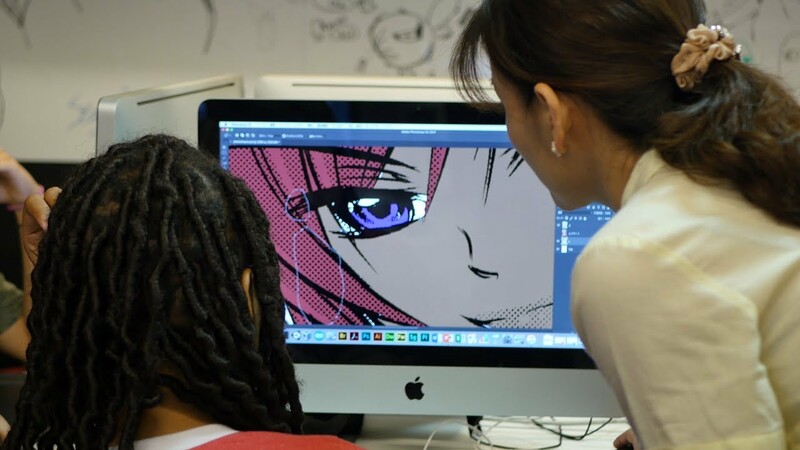 Immerse yourself in the anime and manga capital of the world, while developing your illustration skills and design techniques through interactive classes with industry experts! The Experiment in Germany: International Politics and the E.U. Travel through Germany, Belgium, and the Netherlands as you learn about international politics and gain fascinating insights into the European Union. 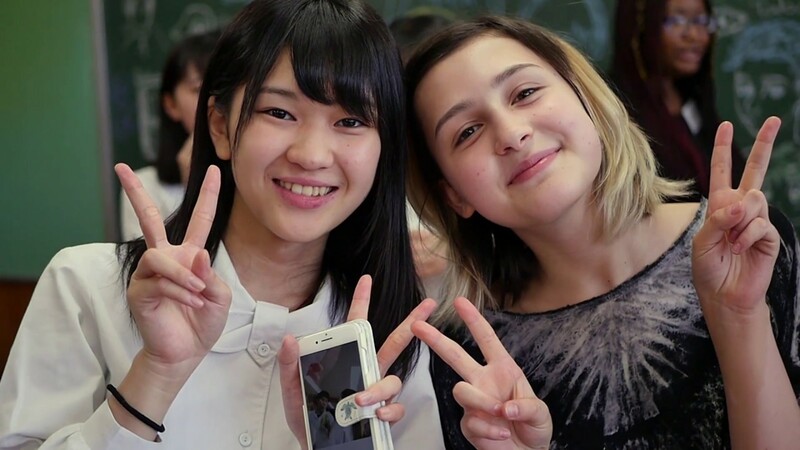 Become fully immersed in the daily life of a Japanese family and community with The Experiment! 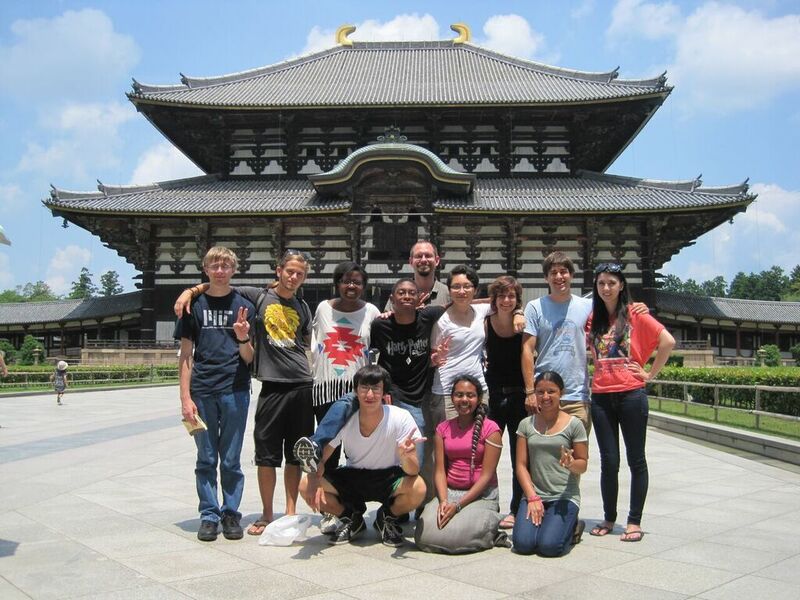 Make friendships that will last a lifetime with The Experiment in Japan this summer! 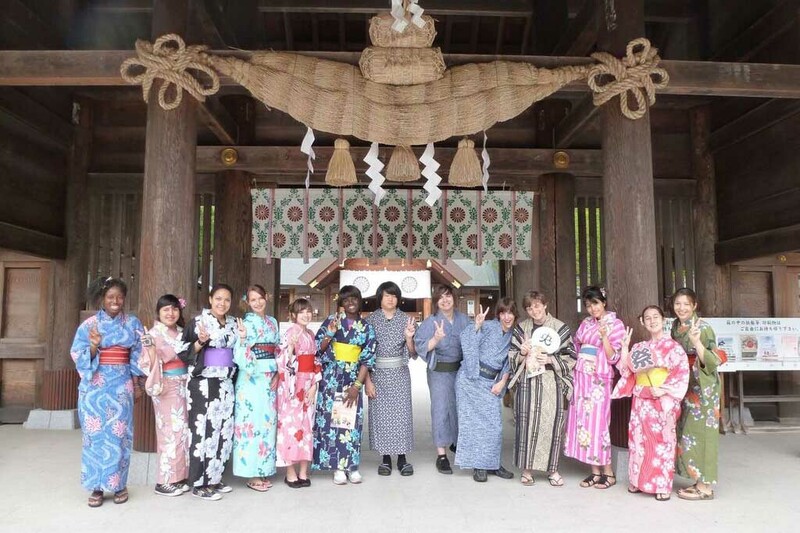 Immerse yourself in Japanese culture by visiting shrines, museums, and hot springs and by participating in a traditional tea ceremony during your homestay on Hokkaido! 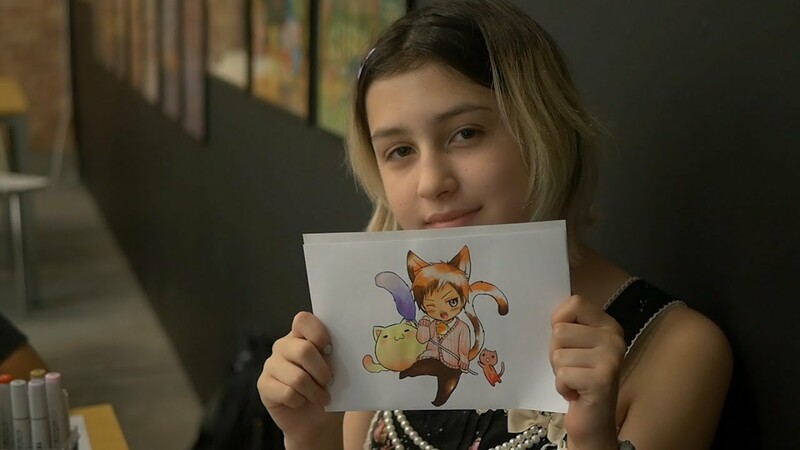 Develop your illustration skills and design techniques through interactive classes with industry experts in Japan with The Experiment! Explore Barcelona, Madrid, Valencia, and Toledo as you learn about the differences in cultures across Spain’s distinct regions! 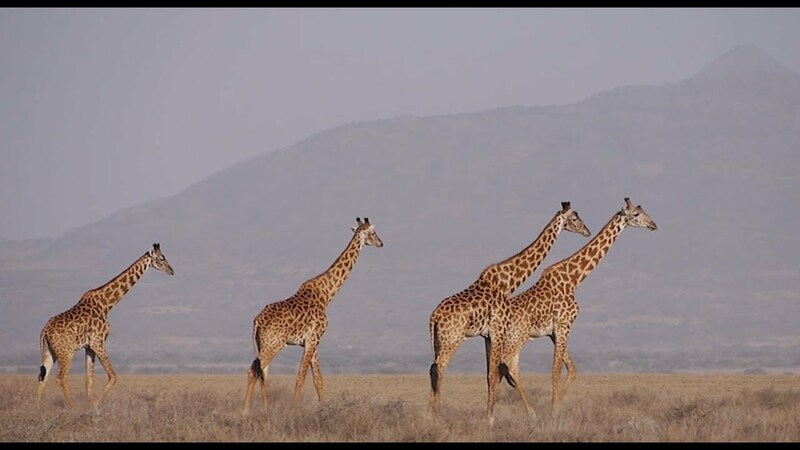 Take in the spectacular views of Mount Kilimanjaro and sit under the stars around a campfire discussing important issues that impact indigenous communities during your Maasai homestay. 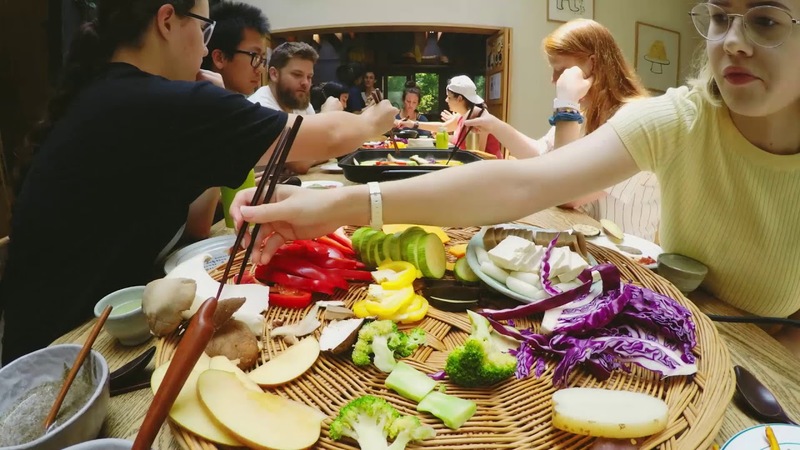 Eat like a local as you explore South Korea's unique culinary scene this summer with The Experiment! 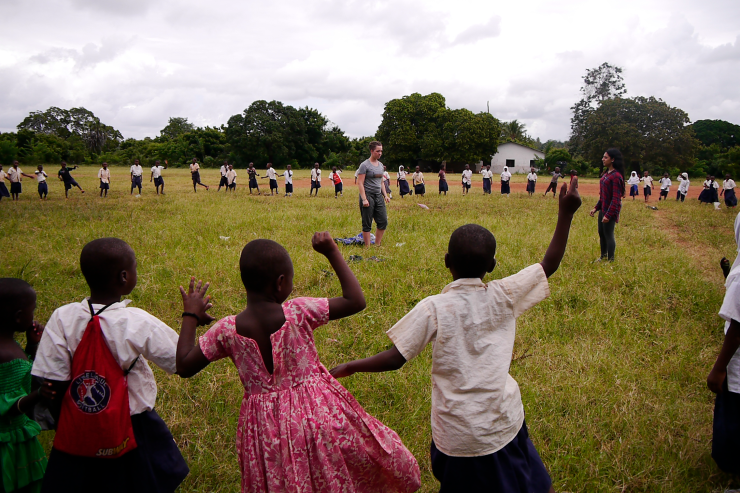 Take daily Swahili lessons, help teach local school children English and, help build a preschool during your Stahabu homestay this summer! 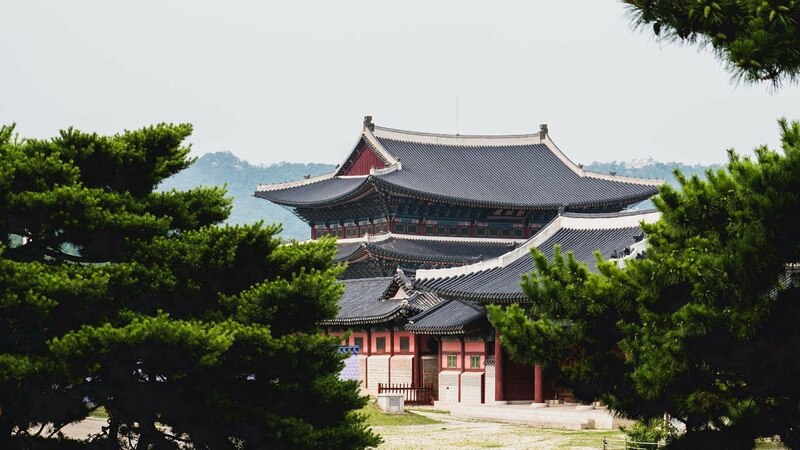 Learn about religious traditions and the art of meditation alongside Buddhist monks during your temple stay in South Korea with The Experiment! 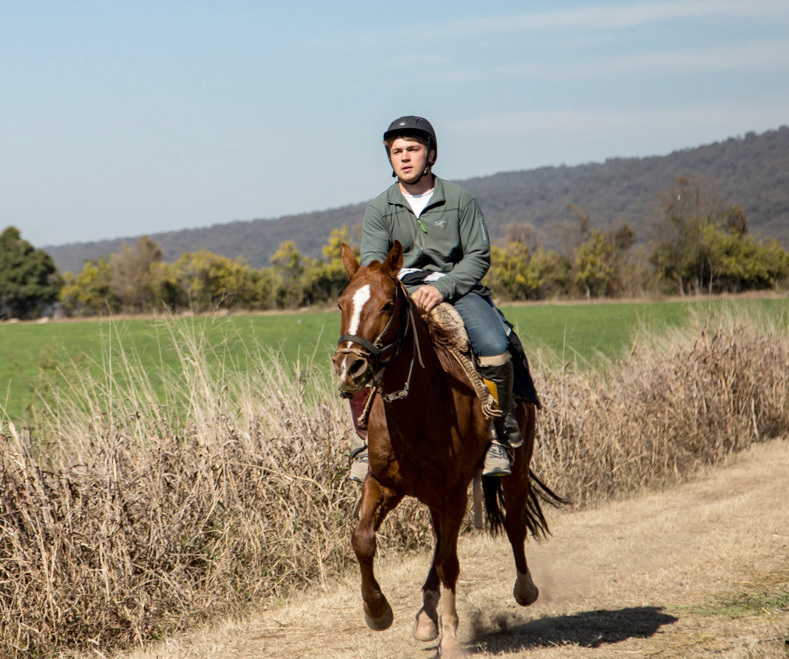 Experience life as a guacho as you set up camp on Chicoana Mountain and explore during a three-day horse trek with The Experiment! 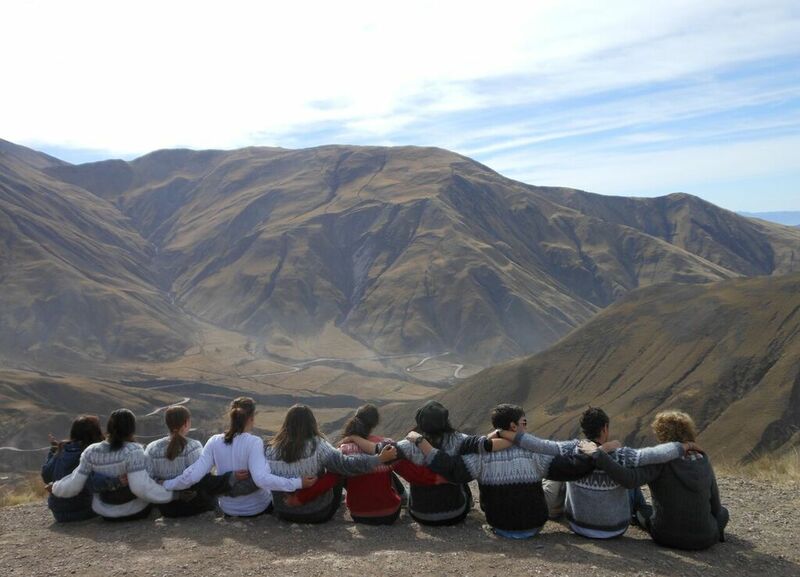 Give back to the community by completing community service projects in Argentina with The Experiment! 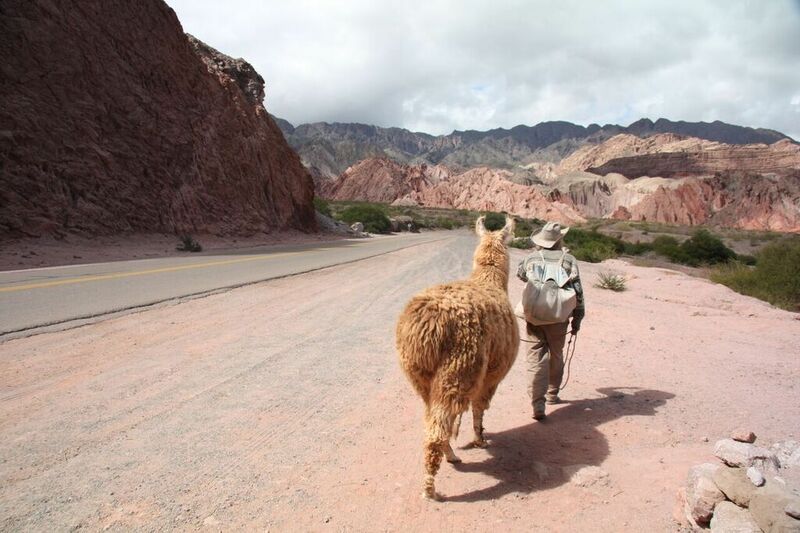 Tour the city of Cafayate by bike and hike the beautiful surrounding areas with The Experiment! 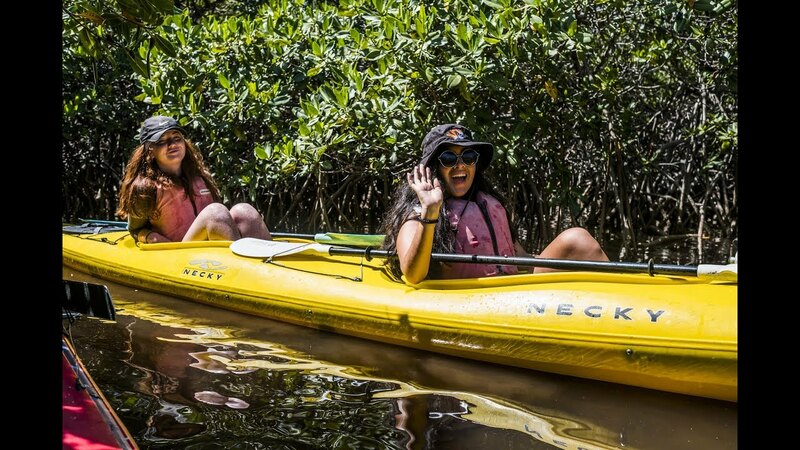 Have the experience of a lifetime as you explore Argentina through a month of outdoor activities, community service, and Spanish language classes! 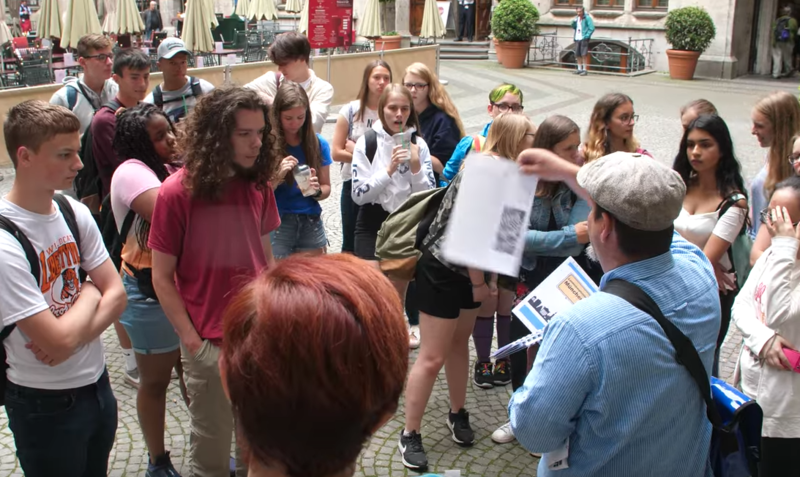 Abu discusses traveling through Germany, Belgium, and the Netherlands with The Experiment to learn about international politics and the European Union. 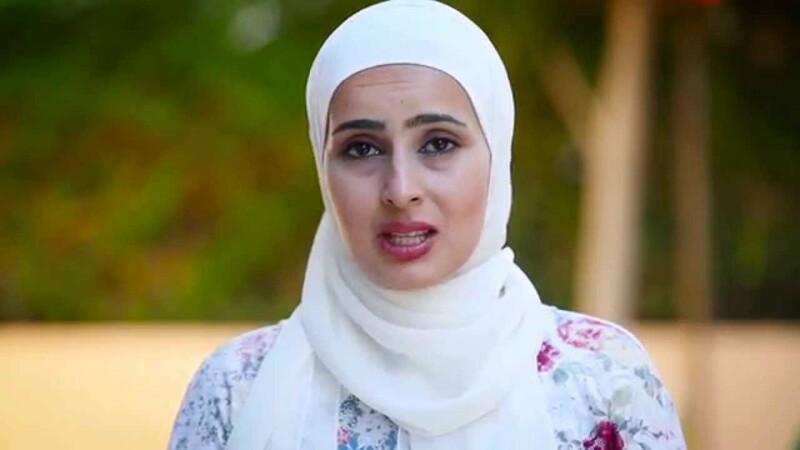 Nimra discusses working with refugees and learning about the European refugee crisis on The Experiment in Germany. 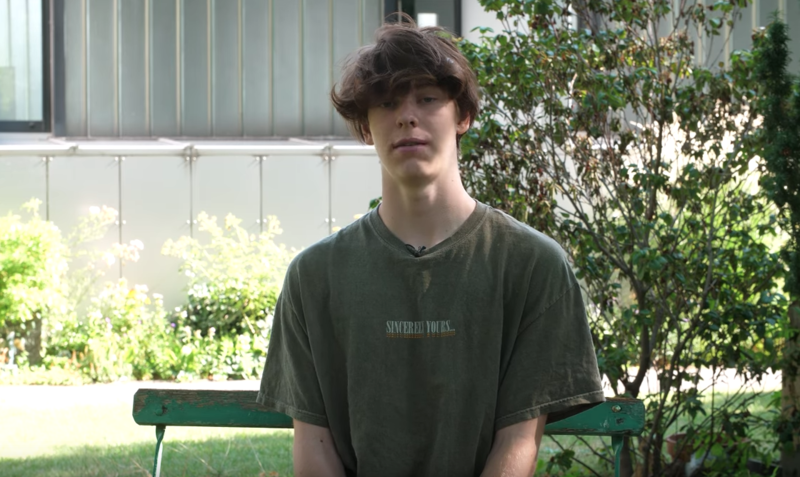 Riley discusses what he gained from his experience in Germany with The Experiment. Ronnie discusses building relationships with people he met in Germany and his fellow Experimenters. 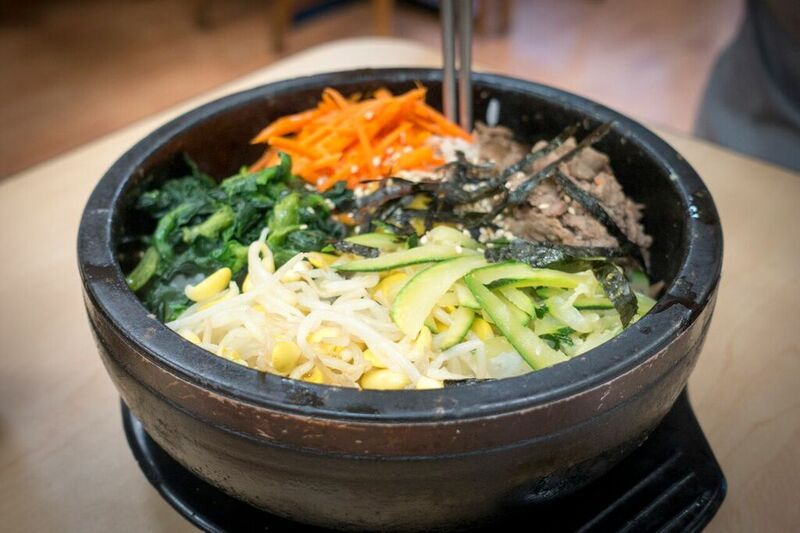 Explore themes of peace and conflict resolution while experiencing K-culture and traditions in South Korea. 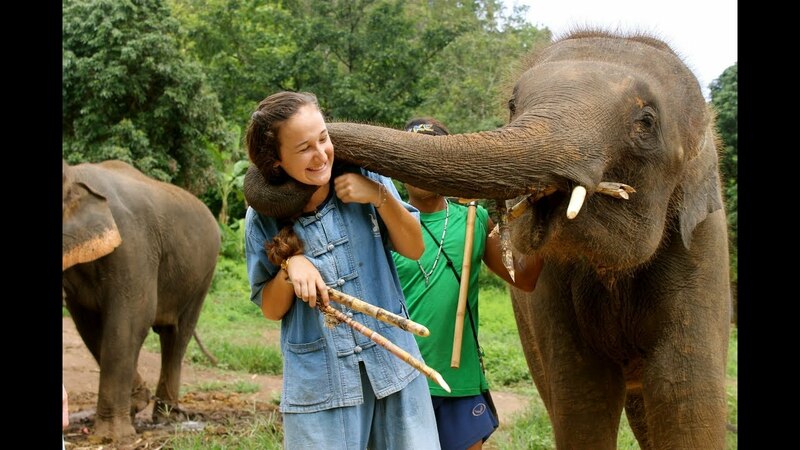 Journey through the diverse wonders of Thailand, from bustling markets in Bangkok to ancient Buddhist temples in Chiang Mai and the ancient ruins of Sukhothai with The Experiment! 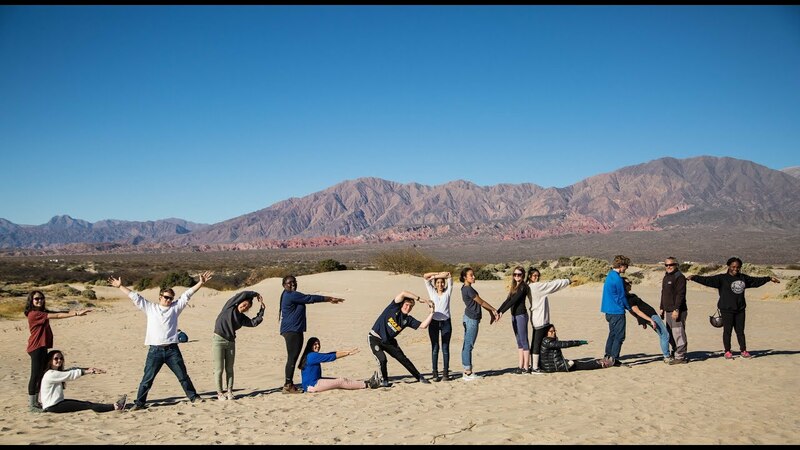 Travel to Jordan with the Experiment in International Living! 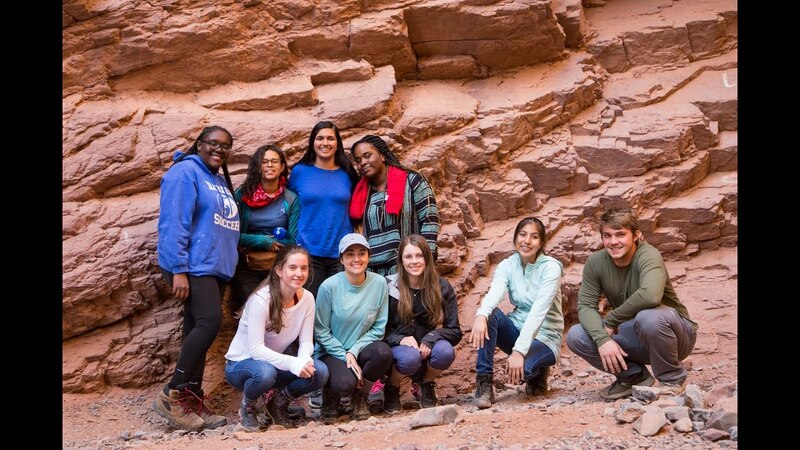 A four week high school study abroad program, participants on EIL Jordan experience the country's culture and environment, learn Arabic, and spend time with a Bedouin community. 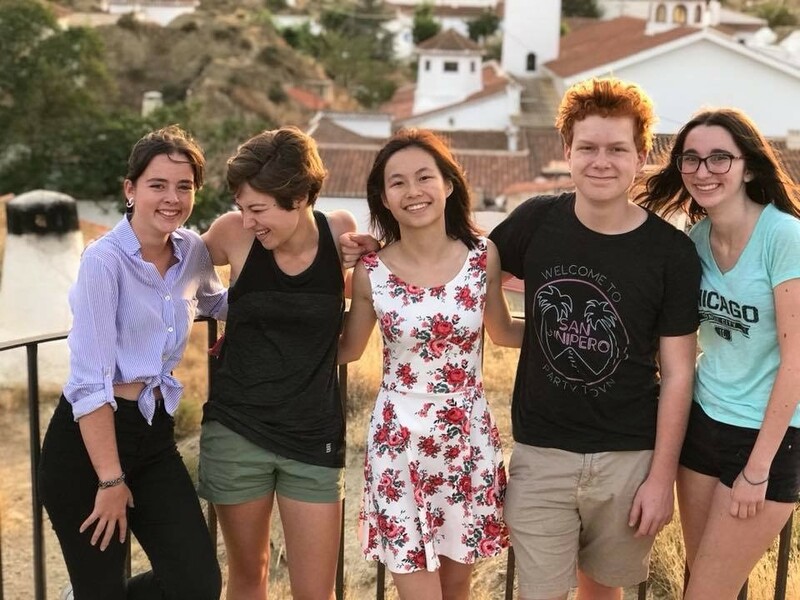 Experience Spain's rich heritage through historical and contemporary exploration, while improving your Spanish during a month of language immersion on this high school summer abroad program! 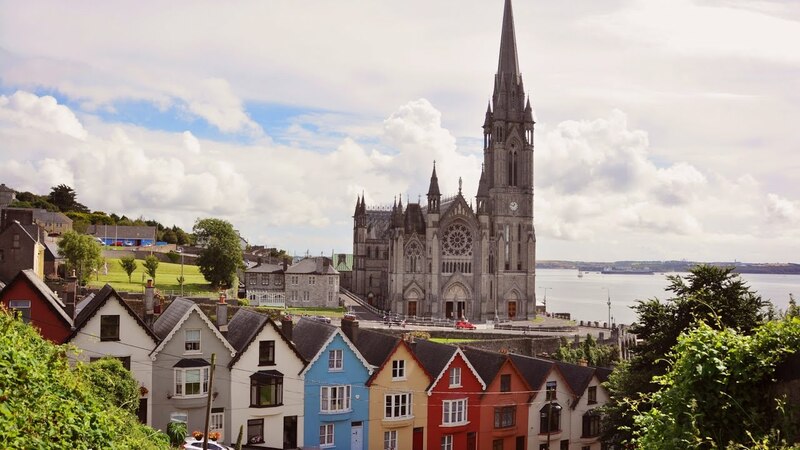 Travelers on The Experiment's Ireland program experience Irish culture while living with a host family, grow as young leaders at the Foróige Youth Leadership Conference, and explore the country’s breathtaking natural beauty. 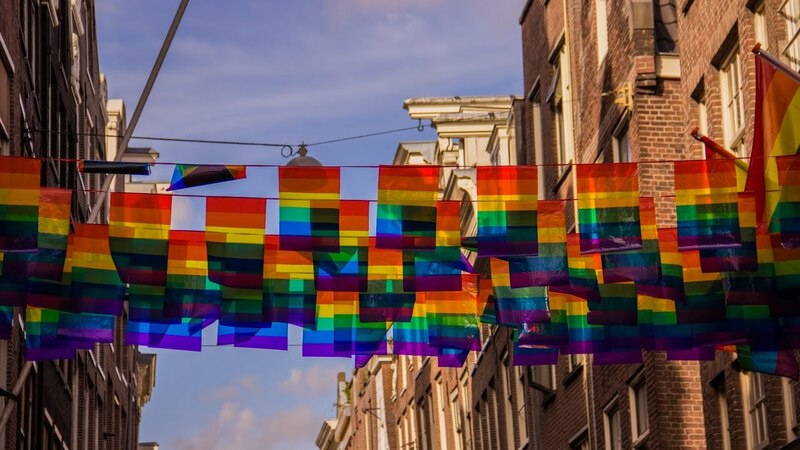 The Experiment in International Living's Netherlands program is something special: a chance for high school students to learn about LGBTQ and gender issues in a country with a long history of advancing human rights and social justice. 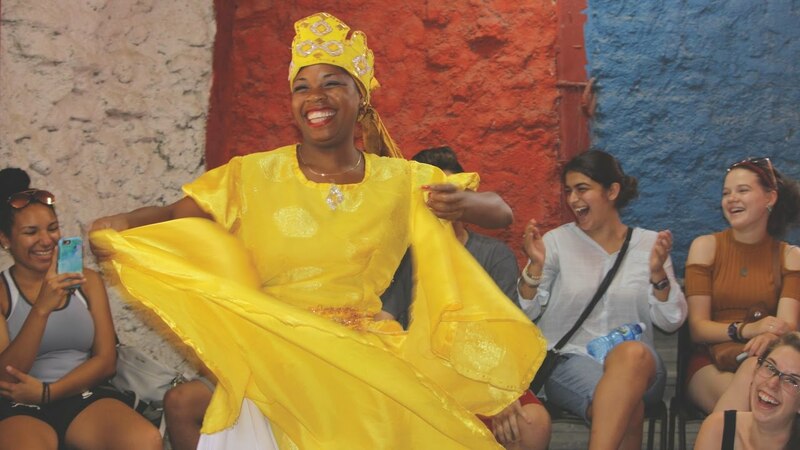 Explore Old Havana, hike through the clouds and explore how art can influence social change with The Experiment in Nicaragua and Cuba this summer! 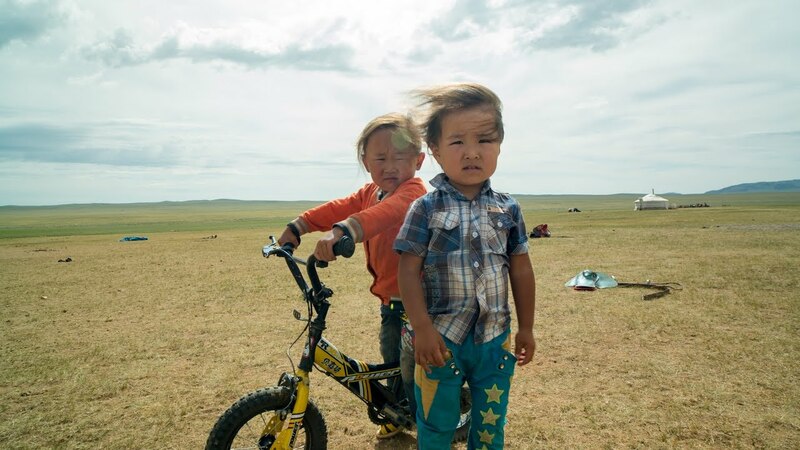 Experience nomadic culture, ancient traditions, and contemporary issues in Mongolia on this high school summer abroad program! 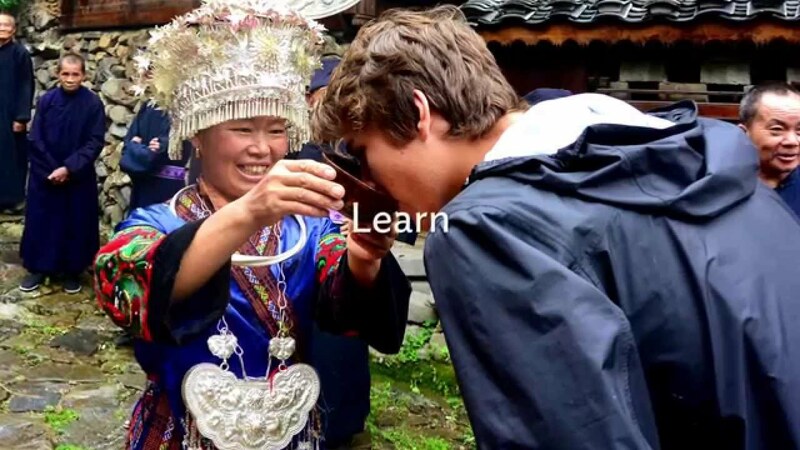 Explore traditional and ancient sites while expanding your Chinese language skills as you travel from the bustling city of Beijing to the grasslands of Inner Mongolia next summer! 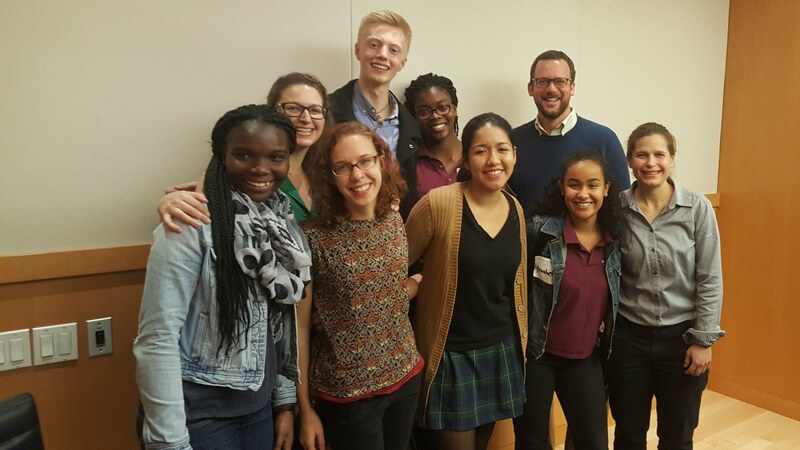 Participants from The Experiment in International Living gathered in New York in November to reflect and process their experiences abroad. 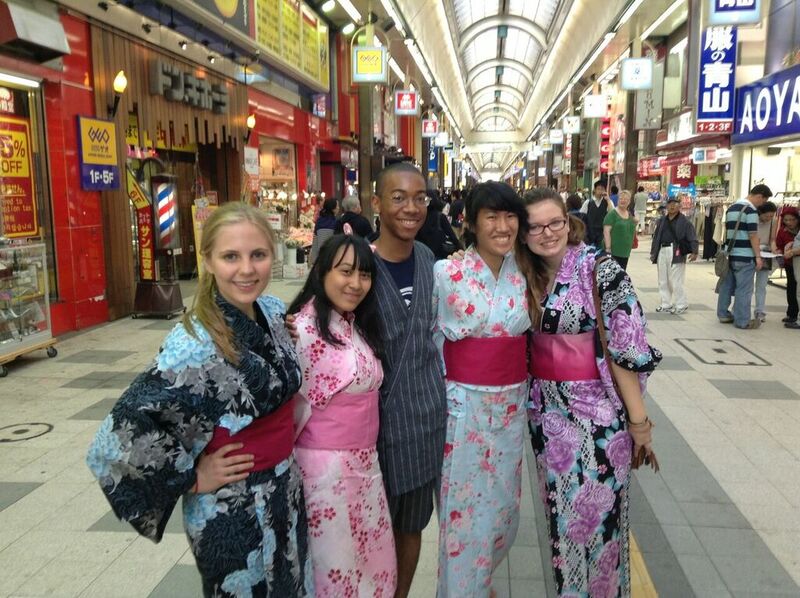 Join the Experiment in International Living, and make your summer matter. 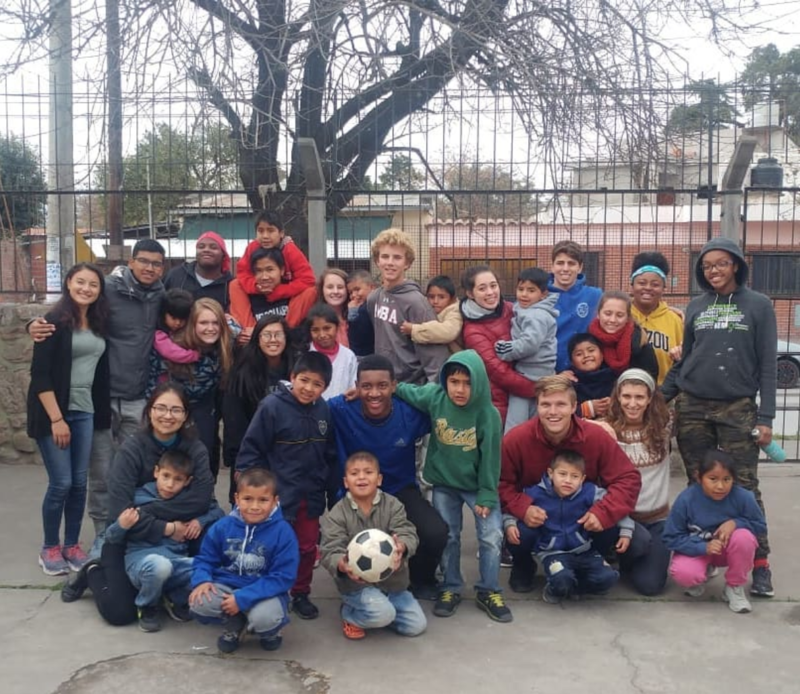 Experience Argentina through a month of outdoor activities, community service, and Spanish language classes with The Experiment! 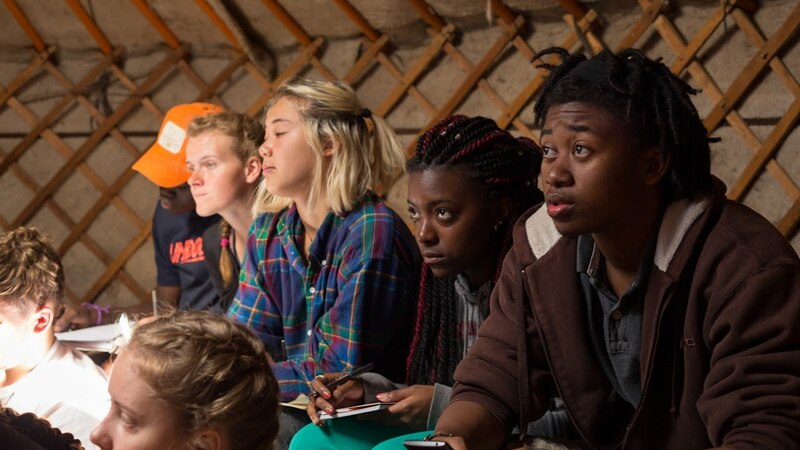 Explore mountains on horseback, hike through the countryside, raft river rapids, and camp in the rustic outdoors while completing community service projects along the way. 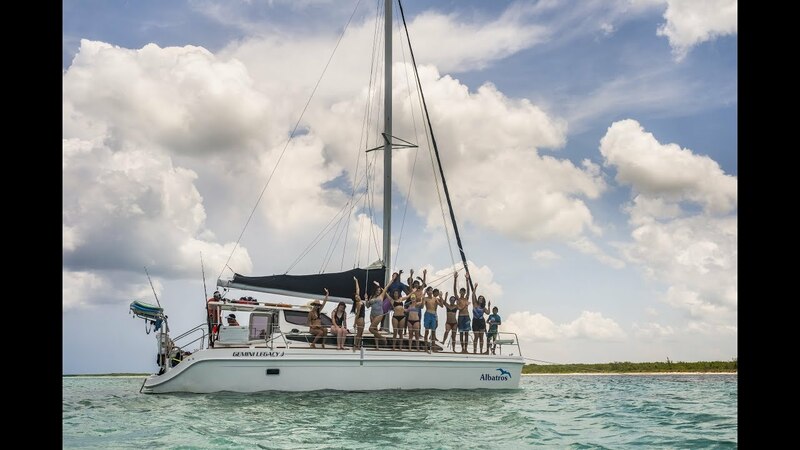 Experimenters on our Marine Biology in the Caribbean & Baja Peninsula program share why they chose to travel with The Experiment! Learn about the history and culture of Mexico as you explore the region’s incredible natural wonders with The Experiment! 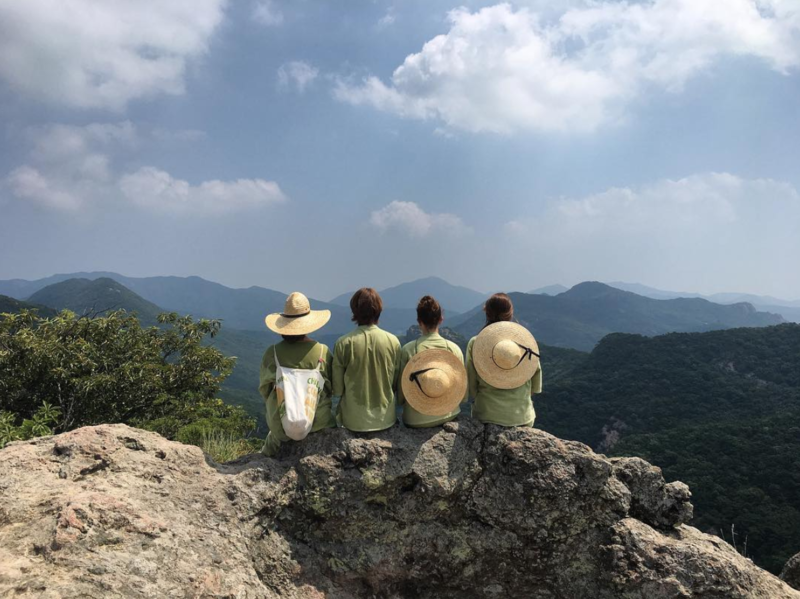 Experimenters share their favorite moment from their summer spent in Mexico with The Experiment! 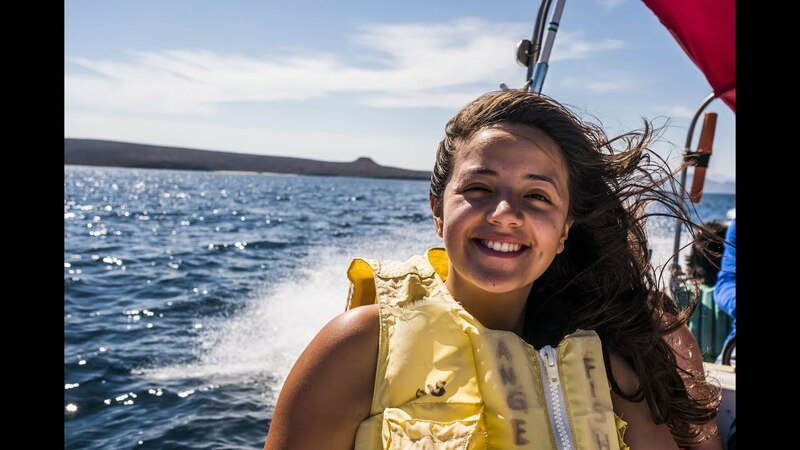 Hear some travel tips from Experimenters on our Mexico: Marine Biology in the Caribbean & Baja Peninsula program! 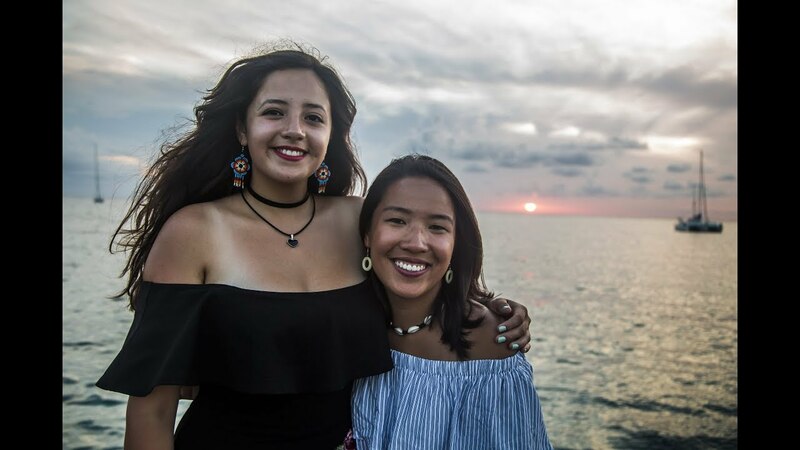 Experimenters share why they chose to spend their summer on our Marine Biology in the Caribbean & Baja Peninsula program! 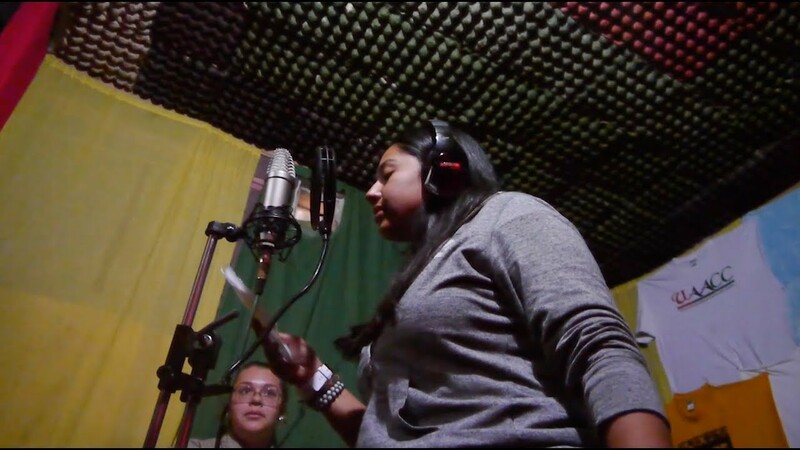 Our Experimenters express their gratitude for the life changing summer they had in Mexico with The Experiment! 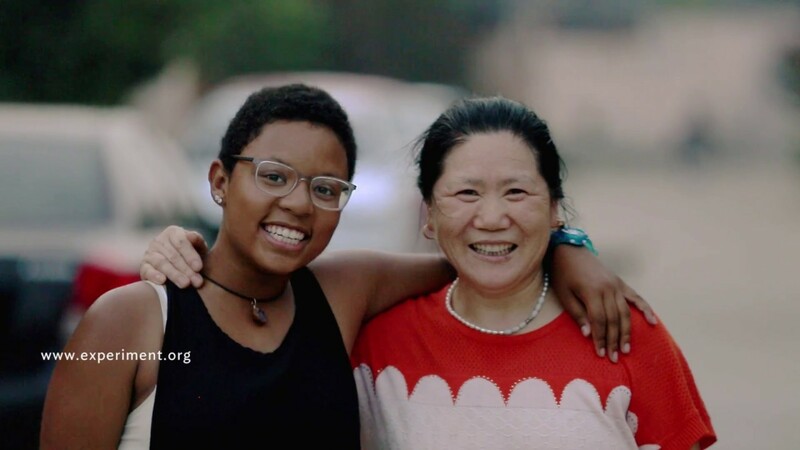 Become fully immersed in the daily life of a Thai family and community with The Experiment! 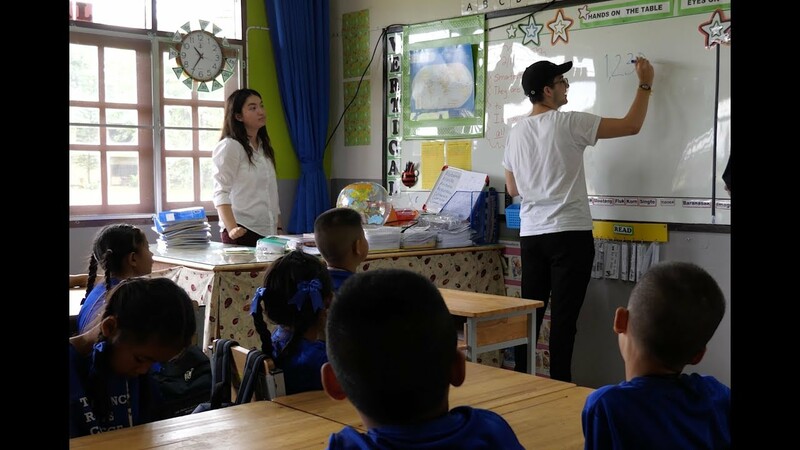 During their homestay, Experimenters in Thailand get the chance to work on a community service project, such as teaching English to young children. 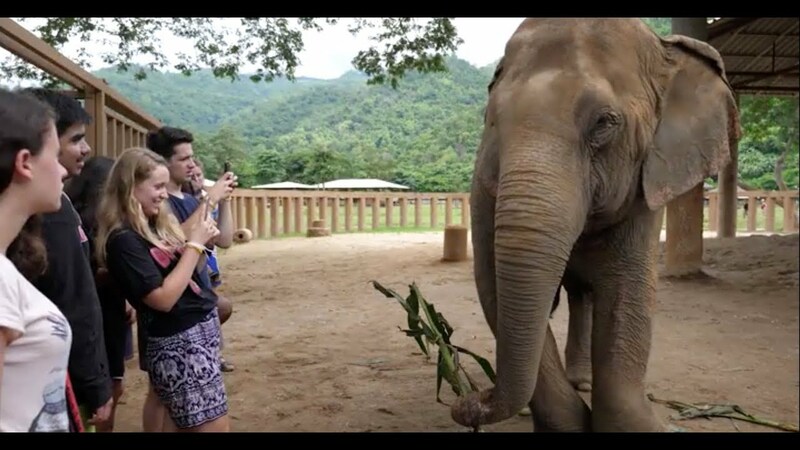 Join The Experiment to have a once in a lifetime experience up close and personal with elephants in one of Thailand's rescue and rehabilitation centers! 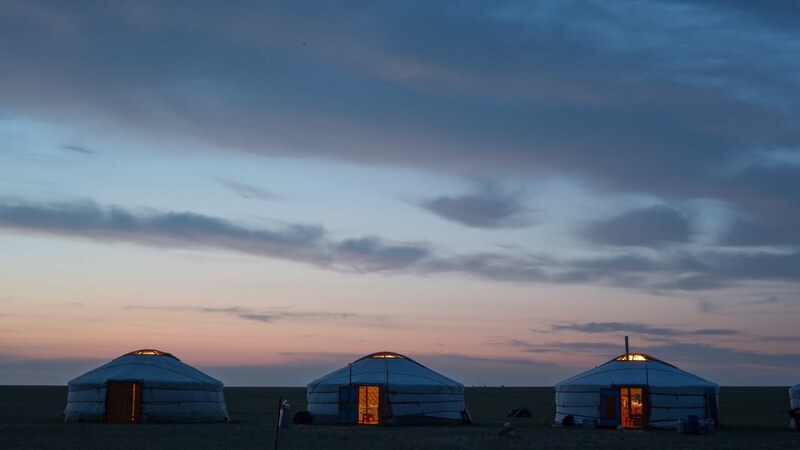 Visit important Buddhist pilgrimage sites, take lessons in traditional Mongolian arts, and learn how to live in a ger with The Experiment! 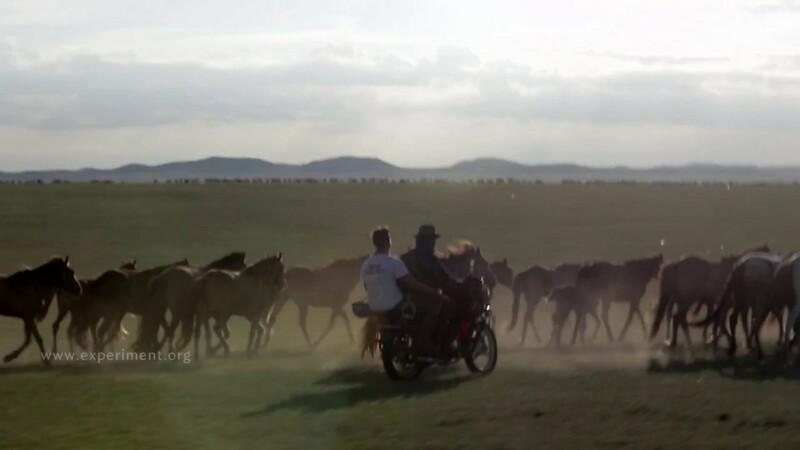 Experience nomadic culture and ancient traditions during your homestay in Mongolia’s open grasslands with The Experiment! 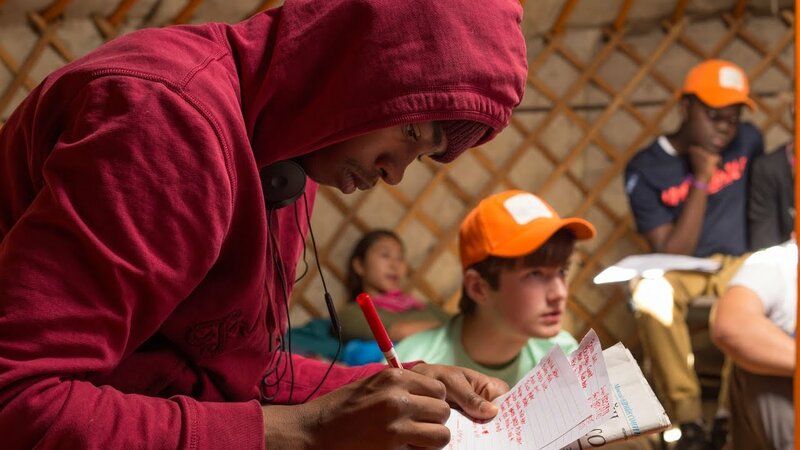 Hear what Experimenters had to say about their unique summer abroad in Mongolia with The Experiment! 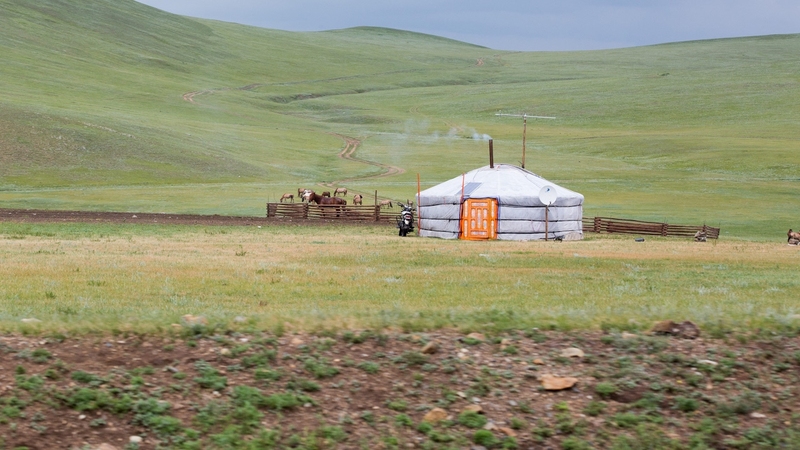 Immerse yourself in Mongolia's nomadic culture and ancient traditions with The Experiment this summer! 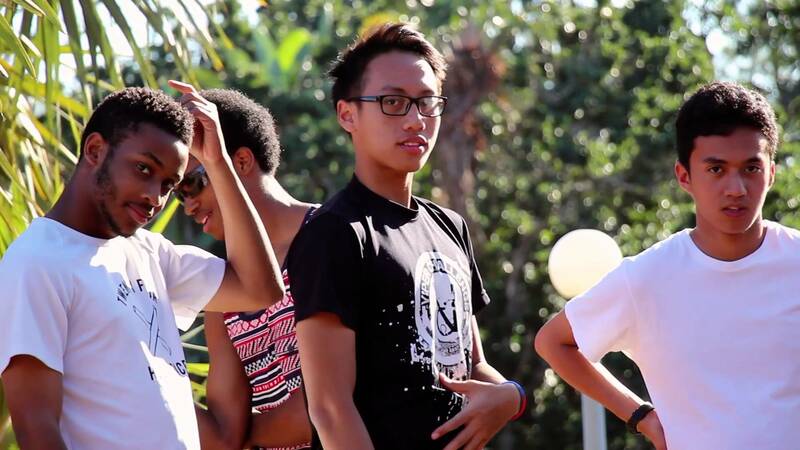 Make friendships that will last a lifetime with The Experiment this summer! 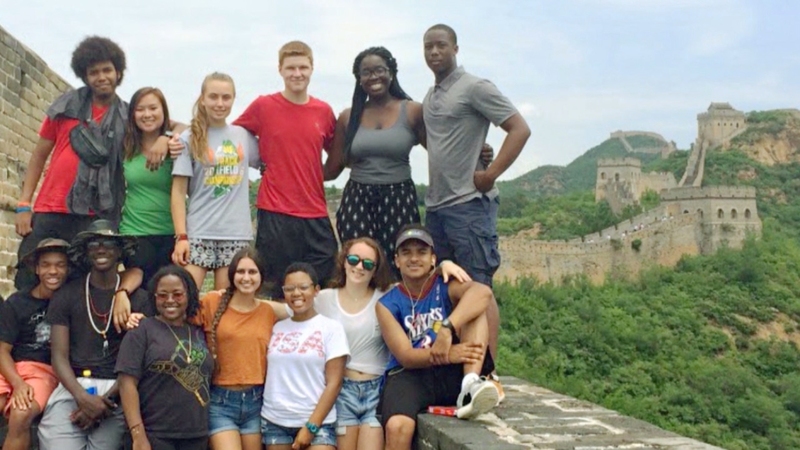 Gain a new perspective on daily life in China during a week long homestay in Chengde on our Cultural Traditions in the North program! 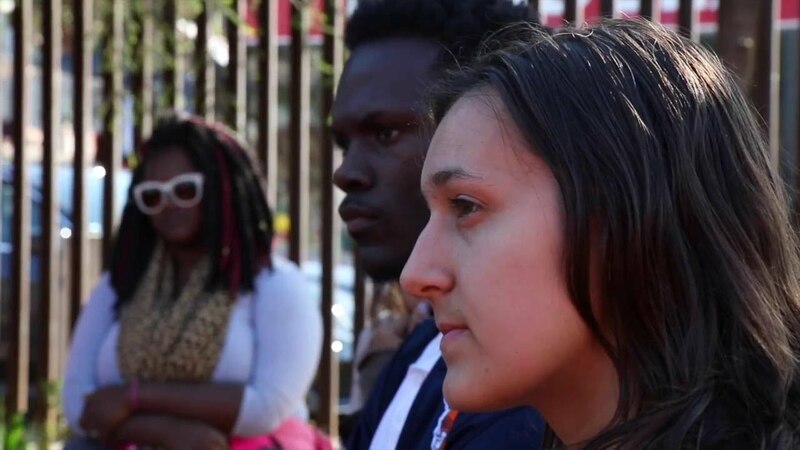 In 2015, The Experiment launched a Digital Media Fellowship, awarded each year to two outstanding journalism students to travel to one of our programs. 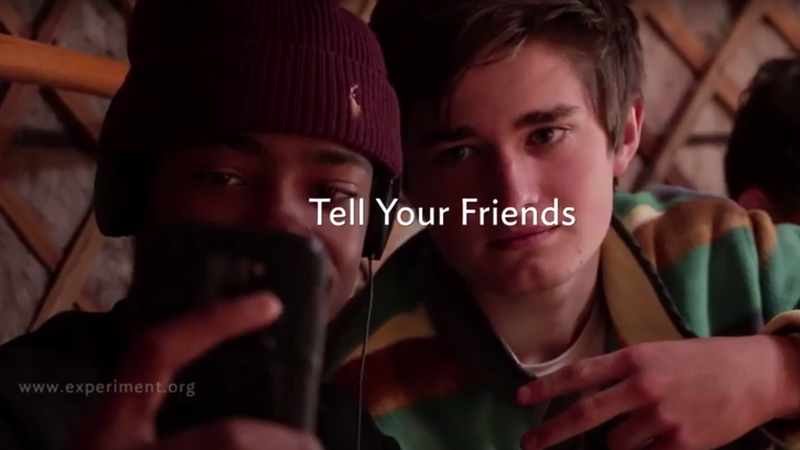 They embed with Experimenters to capture their experience through video, audio and photos. 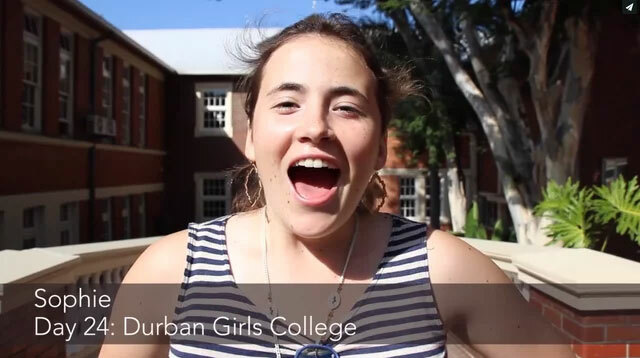 Our Digital Media Fellows have traveled to South Africa, India, Tanzania and South Korea. 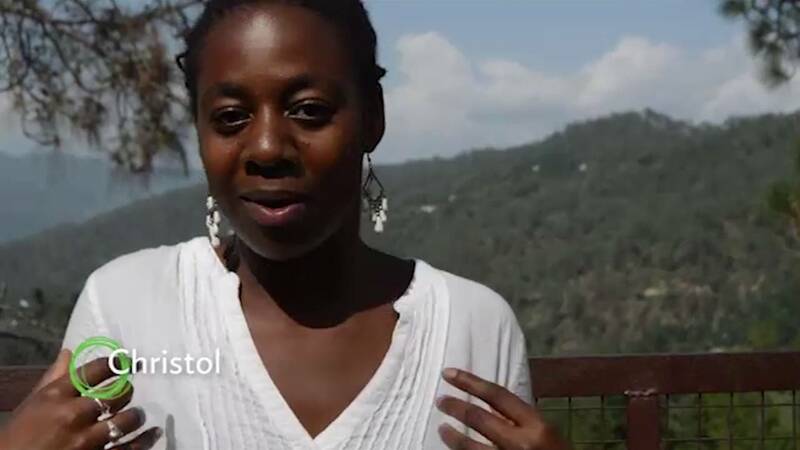 During their time in Tanzania, Experimenters spent five days at the United African Alliance Community Center in Arusha working on music and art projects. 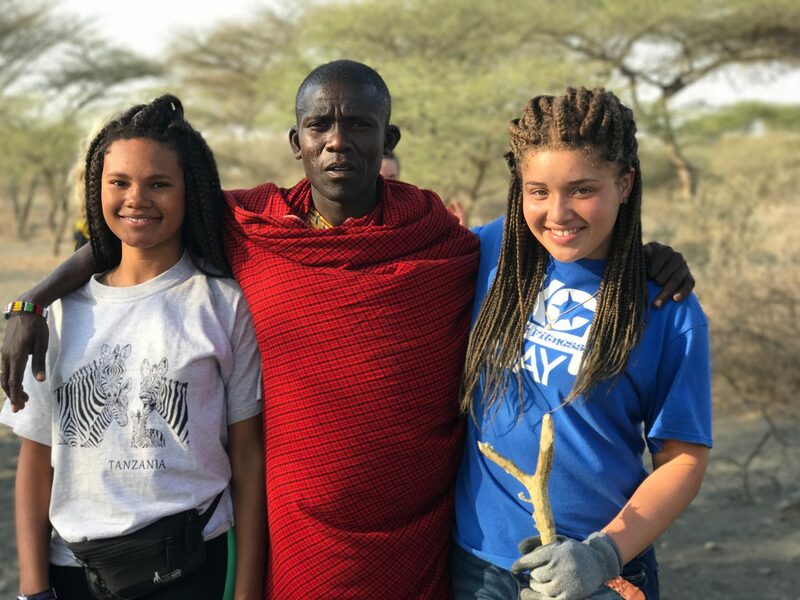 Hear what Experimenters had to say about their unique summer abroad in Tanzania with The Experiment! 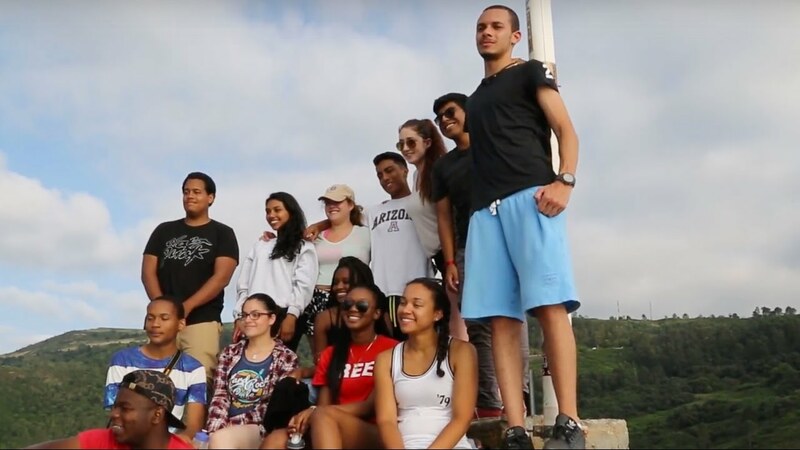 The Experiment Leadership Institute is proud to offer high school students the chance to examine human rights, multiculturalism, and inequality during its summer abroad program in South Africa. 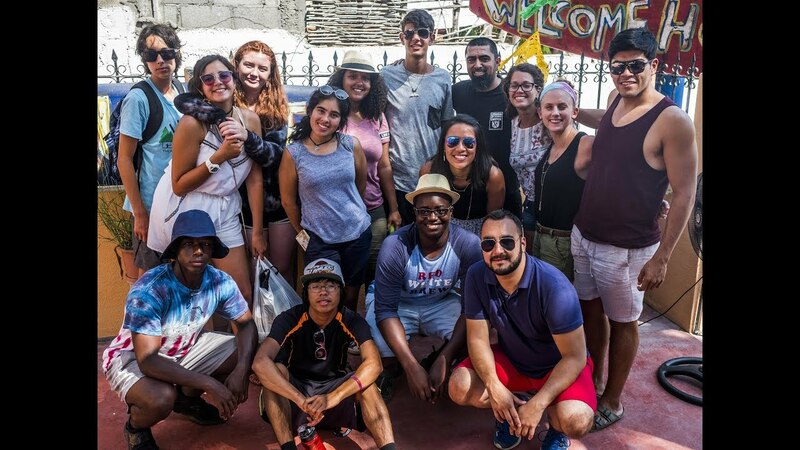 The Experiment in International Living is proud to offer high school students the chance to participate in a fully funded summer program in India. 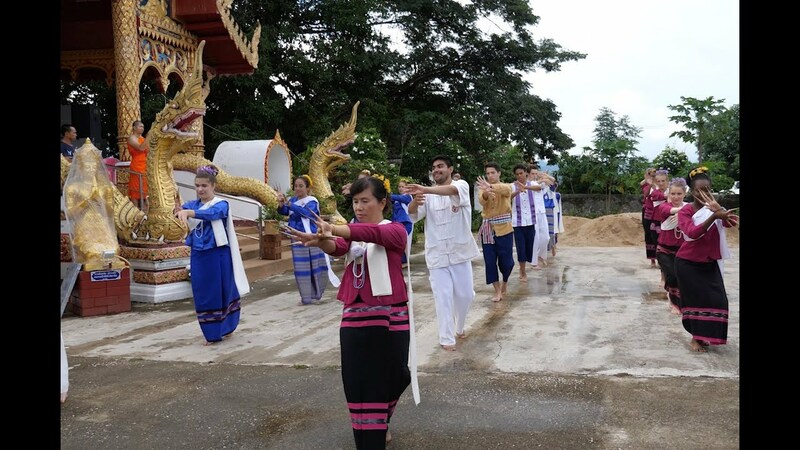 While in their host country the students will focus on leadership development and have the opportunity to learn about public health, and community development. 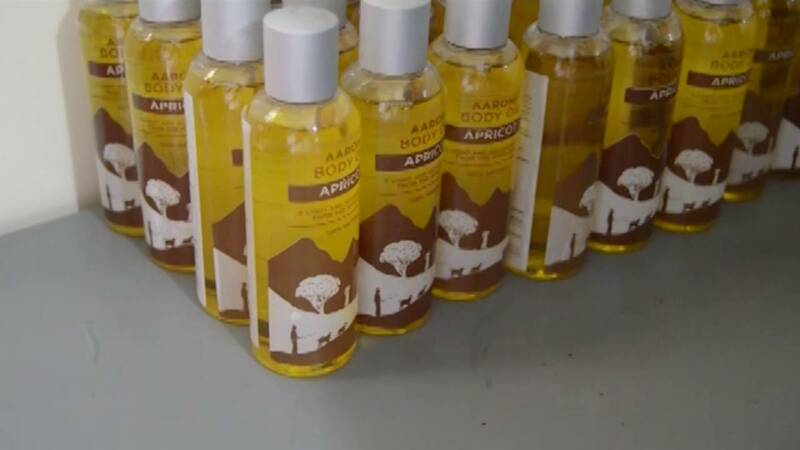 Travelers with the Experiment Leadership Institute visit the Aarohi Livelihood Center in Satoli, #India, to learn how the non-profit employs local workers to create oils, soaps, and other products from apricot seeds. 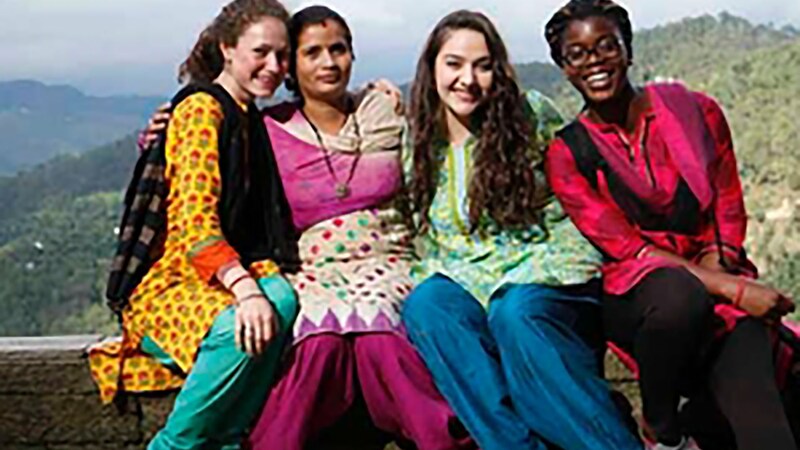 Experimenters on the Experiment Leadership Institute's trip to India learn from and with students at Aarohi Bal Sansar during their homestay in Satoli. The Experiment's Leadership Institute participants visited The Nelson Mandela Foundation in South Africa and discussed the importance of "complicating the narrative" while learning more about themselves in the process. Thirty of The Experiment's Leadership Institute participants recently gathered in Washington, DC for a fun week of orientation before heading off to India and South Africa! 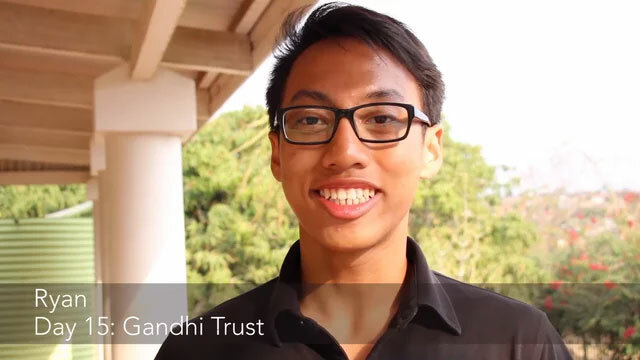 Cameron discusses how his homestay experience in India has prepared him to step up and lead his community and his generation. Cameron is a participant from the Experiment Leadership Institute program: India: Public Health and Community Development. 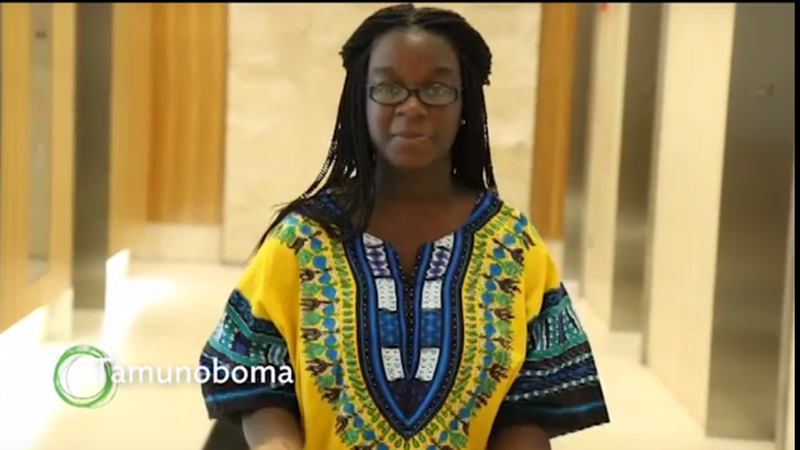 The description below the title should be: In 2016, The Experiment and JPMorganChase teamed up to design a custom program in South Africa for 110 young men of color enrolled in The Fellowship Initiative, a high school mentoring program. 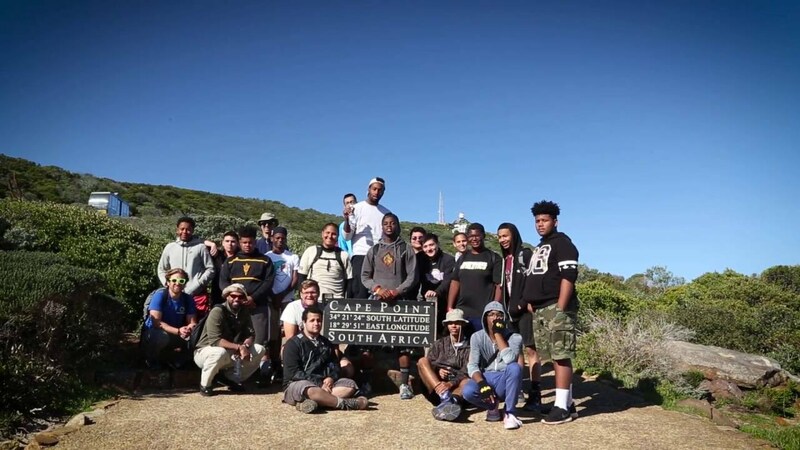 In July 2016, The Experiment in International Living teamed with The Fellowship Initiative (TFI) to bring 120 low-income, promising young men of color from New York, Chicago, and Los Angeles to South Africa for the trip of a lifetime. 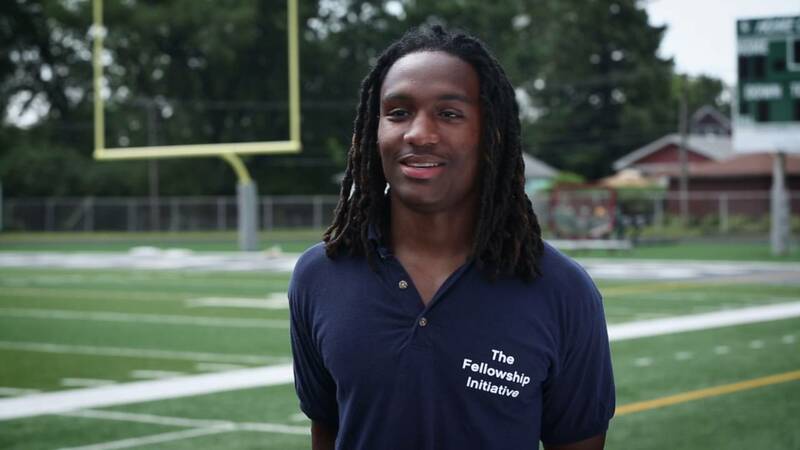 With funding from JPMorgan Chase, TFI is investing in these young men throughout their high school experiences, in order to help them get into college and capitalize upon their potential. 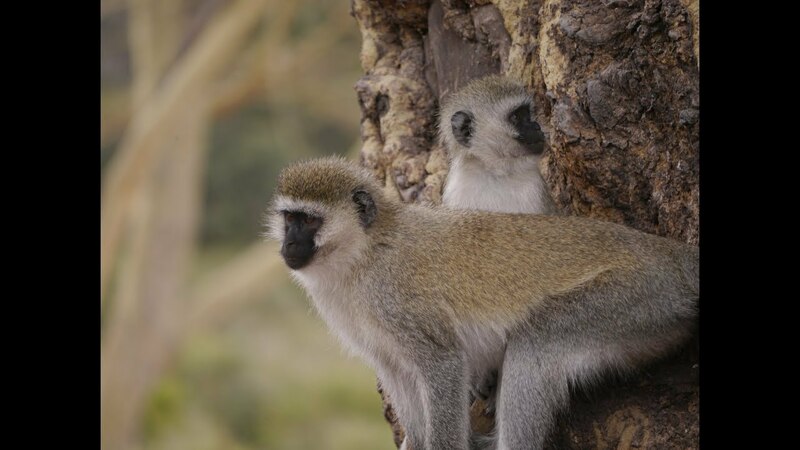 In South Africa, the fellows learned to work together, discovered their personal leadership styles, and found a new appreciation for cultural differences. 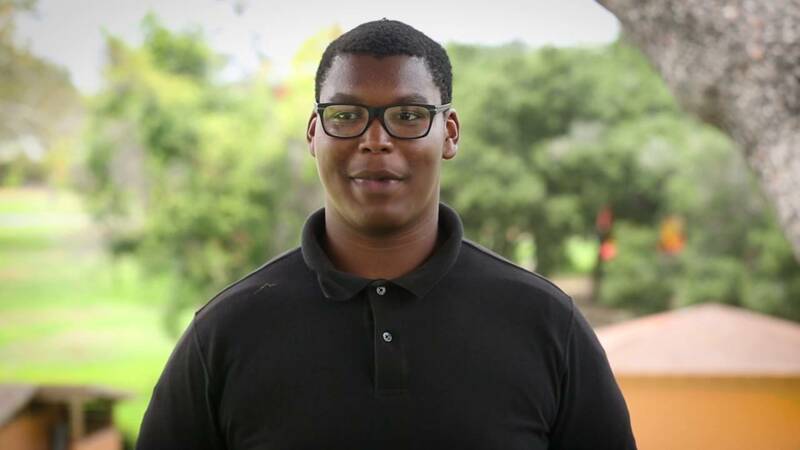 "Nobody in my family has ever been to South Africa," says Winston, one of over 100 young men of color traveling to South Africa this summer with The Experiment and JP Morgan Chase & Co.'s The Fellowship Initiative. "It's kind of like a stepping stone for my family to experience that through me." 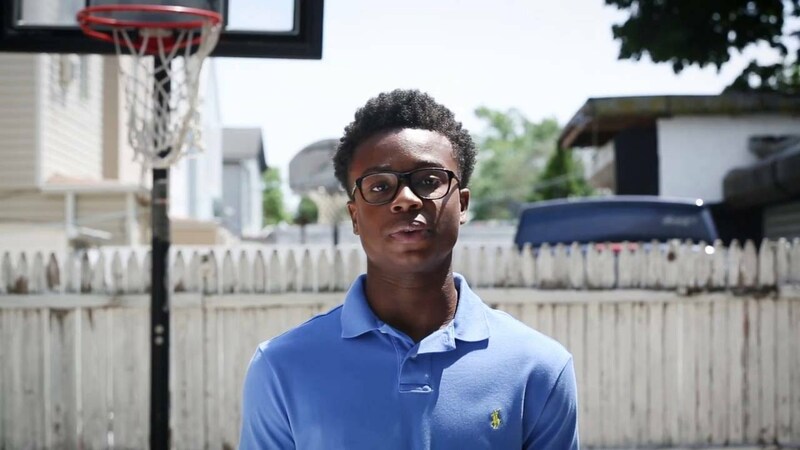 "It's going to be different going out and trying new things, new food, but I'm ready for them," says Eric, a Chicago teen traveling to South Africa this summer with The Experiment and JP Morgan Chase's The Fellowship Initiative. "I want to just enjoy the view, enjoy seeing people working with different people, collaborating, generating new ideas." 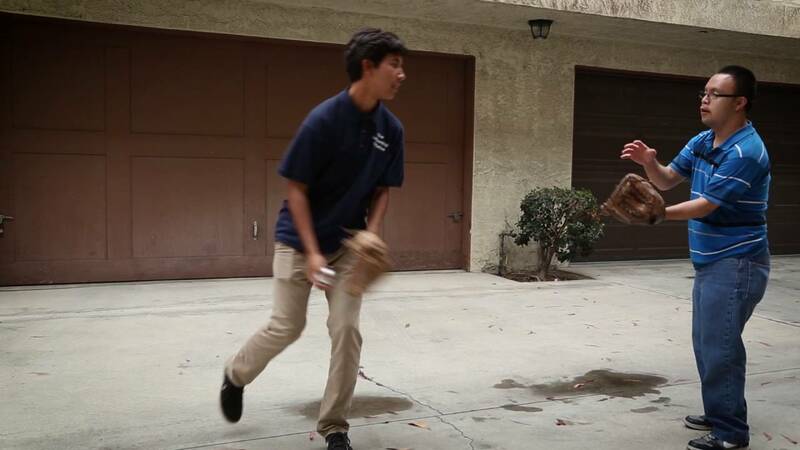 "I'm really excited to just open up my perspective on the world," says Oscar, an LA teen. 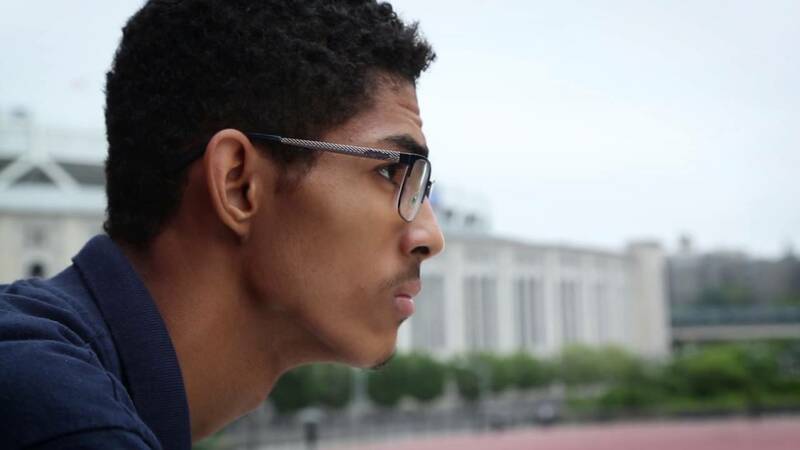 Oscar is one of over 100 young men of color traveling to South Africa this summer with The Experiment and JP Morgan Chase & Co.'s The Fellowship Initiative. 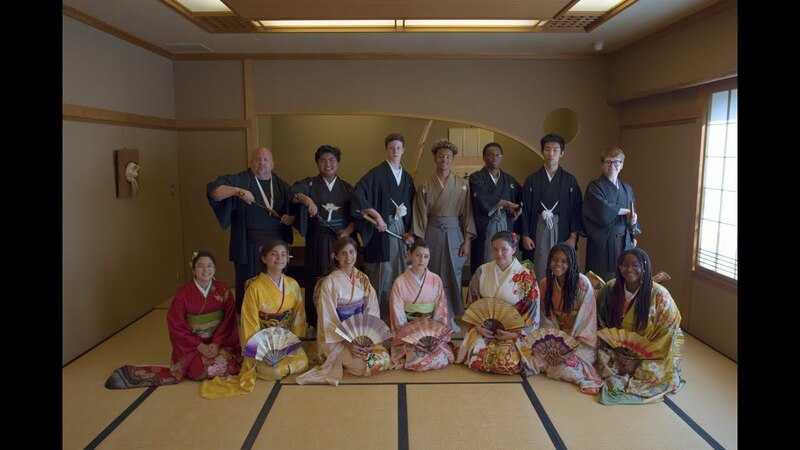 "I'm really looking forward to...absorbing their culture and making it mine for that time being," says Derrick, a New Yorker heading to South Africa with The Experiment and JP Morgan Chase & Co.'s The Fellowship Initiative. 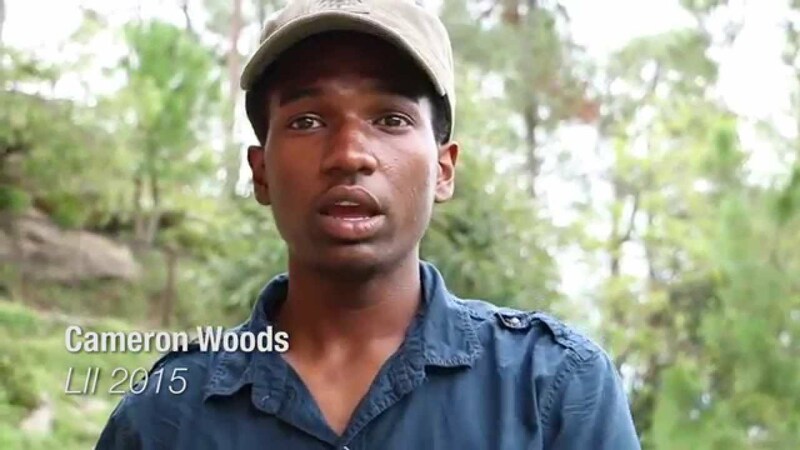 Derrick is one of over 100 young men of color traveling to South Africa this summer with The Experiment. David, from Los Angeles, explains why he's excited to travel to South Africa with ‎The Fellowship Initiative and The Experiment: "You look on a map, and it's just right there, but now you're actually going there and taking the time to get to that place and talk to the people." 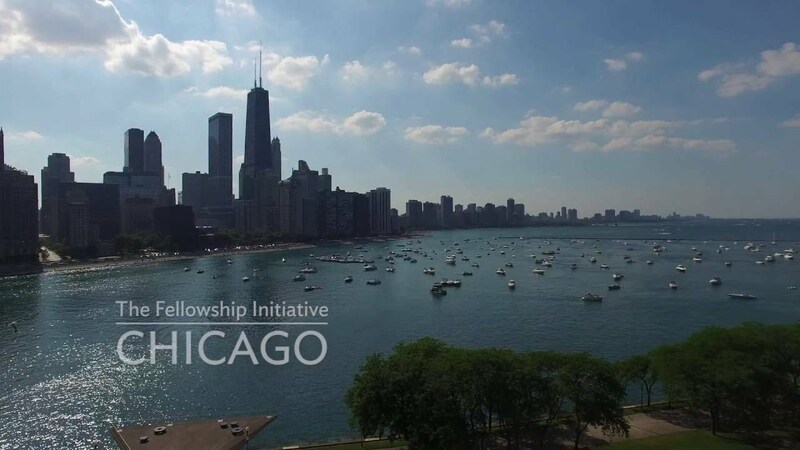 This summer, The Experiment is partnering with JP Morgan Chase & Co. to send 120 young men of color from New York, Chicago, and Los Angeles to ‎South Africa as part of the ‎The Fellowship Initiative. We'll be sharing short profiles of some of these young men over the next few days. In this video, Brendan from Chicago explains why he's excited to travel outside the U.S.